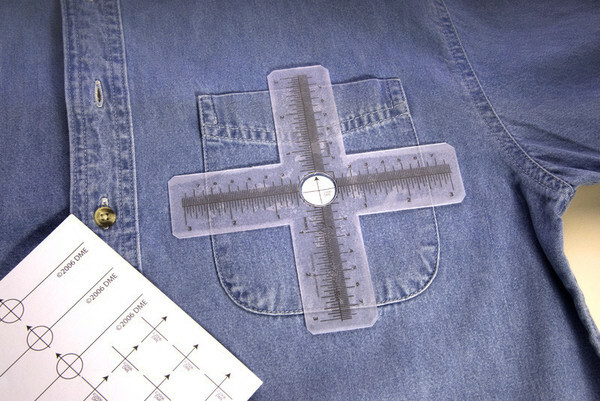 As a machine embroiderer I am always looking for easy solutions to many of life's embroidery challenges. 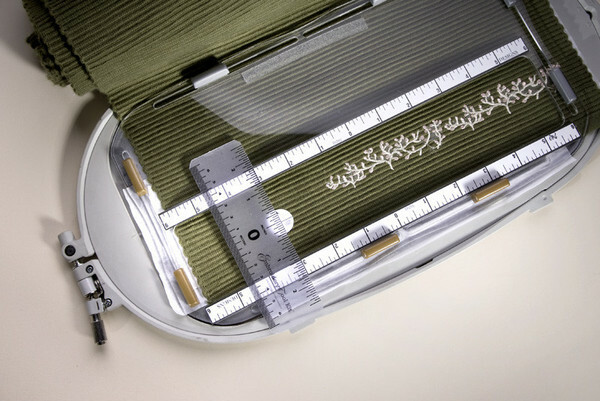 That's why I designed the Embroidery Tool Kit. 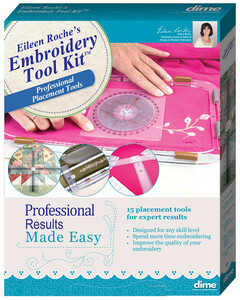 Ideal for every embroiderer-novice to seasoned professional. 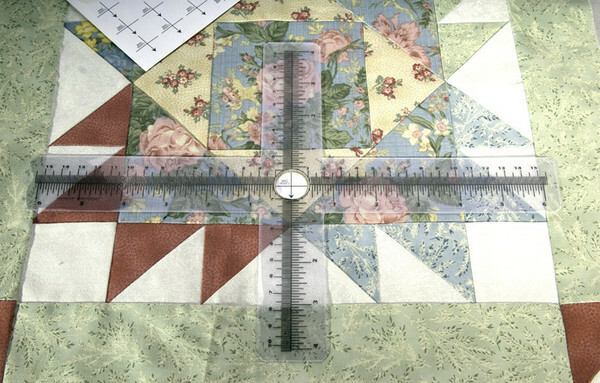 Spend more time embroidering and less time doing rework!. 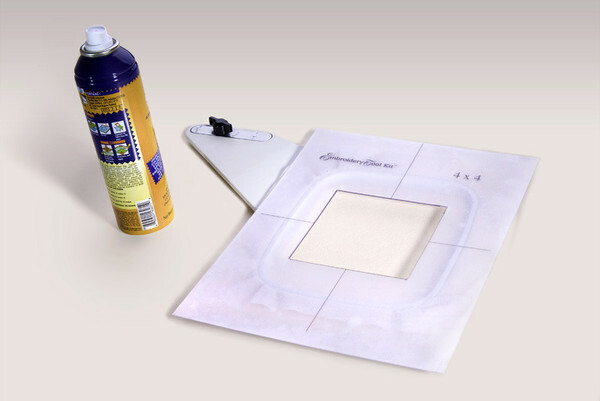 Extra long adhesive centering rulers can be affixed to hoops, tables, or any surface that needs a ruler! 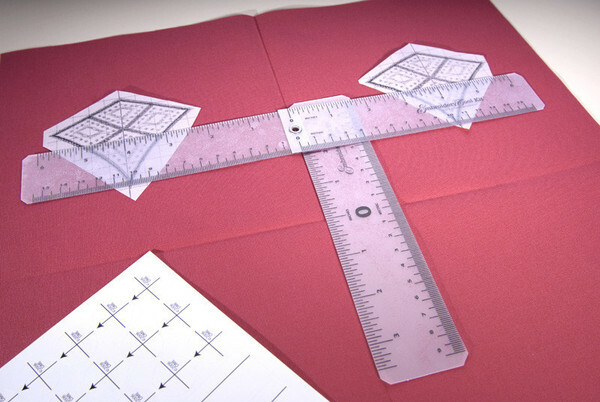 Easily trim the 14″ rulers to size.